My world travels began at the age of 10 when I begged my father to take me to Costa Rica so I could put all my Zoobooks knowledge to the test, and since then they have largely been characterized by a desire to witness native creatures in their natural habitats. The evolution of this interest led me to study animal science in college, and most recently to build my wildlife magazine, The Naturalist. At 26, I now have 30 countries in 5 continents under my belt, and I’ve seen countless amazing animals along the way. Here is a highlight reel of the creatures that have delighted my travels throughout the years. I was born, raised, and continue to live in Northern California, where mountain lions, turkeys, and rattlesnakes roam. Though most of the animals who share my home can be found all over the country, a sighting of any wild creature native to the area arouses a sense of nostalgia and belonging in me. My favorite animal to spot in and around San Francisco is the coyote (Canis latrans), which is slightly more rare to spot than a deer, and less terrifying than a puma, although still dangerous, especially when in a pack. To me they’ve always represented the wildness that waits in the shadows just beyond the borders of urban civilization, a reminder that all life is interconnected, even if we try to keep the wild out. They are a bold and resourceful species, and I’m grateful to have had them in my backyard while growing up. 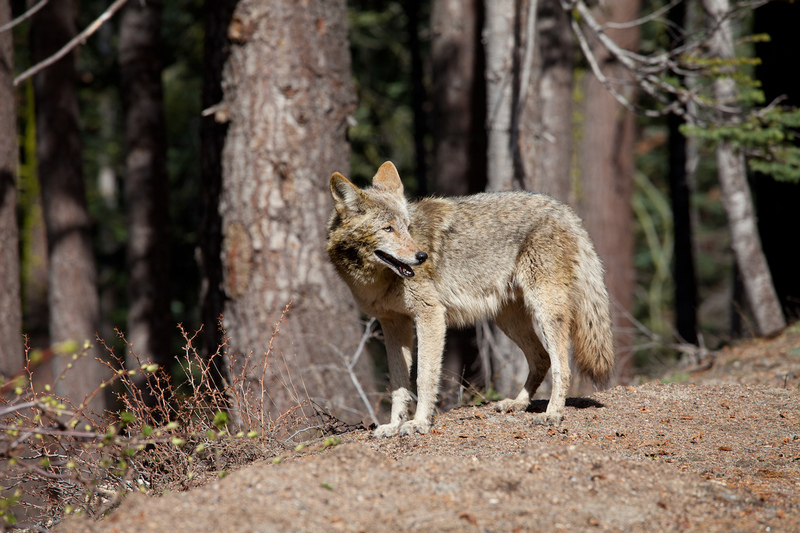 Coyotes command not only respect, but a curiosity to know more about the landscape that surrounds us and the roles various creatures play in it. 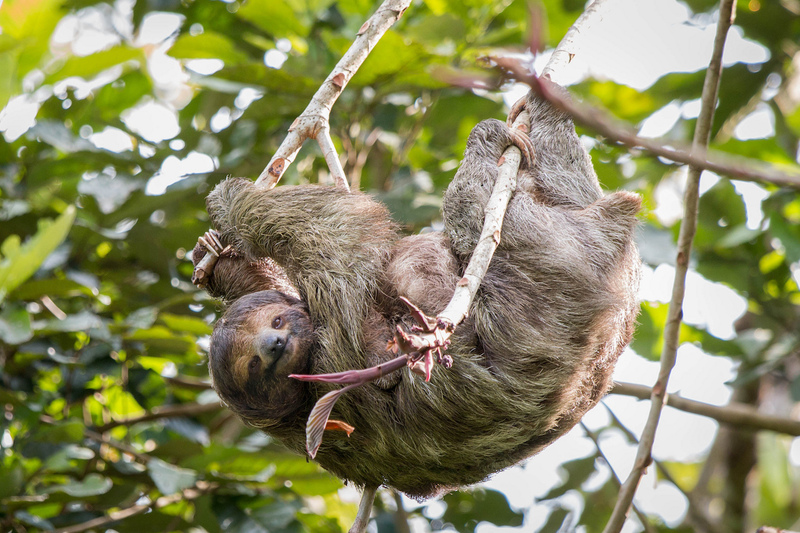 Sloths are something of a pop culture sweetheart species in the 2010s, but when I first encountered one in Costa Rica in 2000 all I knew of them was that anacondas like to eat them and they only come out of the trees once a week to poop. I’ve always been partial to predator species, but witnessing two-toed and three-toed sloths in the Costa Rican jungle was as fascinating to 10-year-old me as I’m sure it would be today. Sloths are fundamentally quite unique in many ways. They are most well-known for the idleness for which they’re named, but what I like about them is that said slowness makes them perfect hosts for little universes of their own: from algaes to beetles, sloths form symbiotic relationships with many other living creatures. As a wildlife photographer I also appreciate that their stillness makes them easy to capture. Imagine my shock at creeping up on a lizard only to watch it flee… across a body of water. 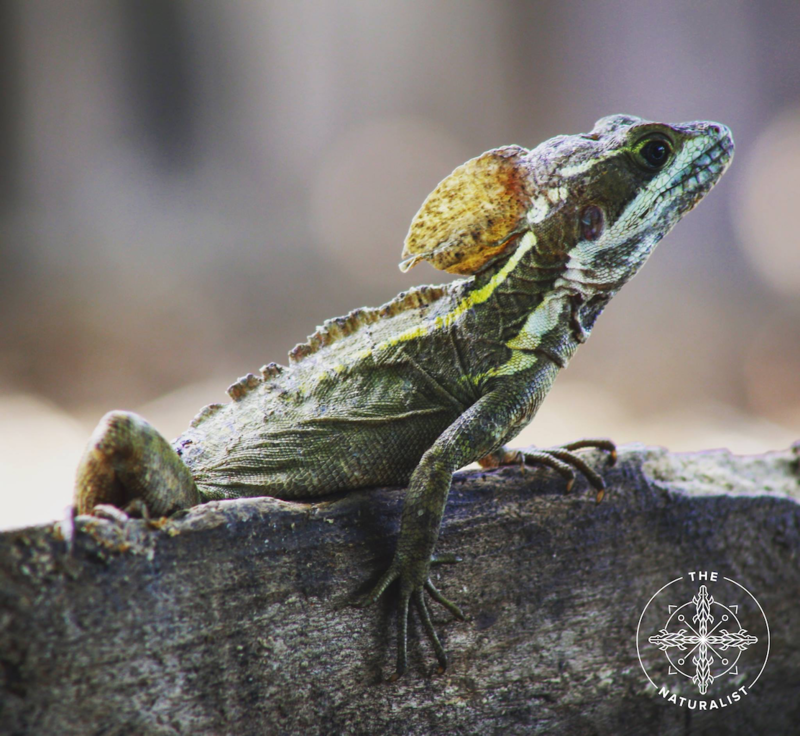 My first basilisk sighting was on that same trip to Costa Rica, and I had to confirm with locals whether I had just witnessed a miracle or a finely-tuned creature naturally selected for its environment. Of course it was the latter, but this didn’t curb my awe some 16 years later when I came across them again in Belize. These guys truly run across water using a combination of webbed footing, speed, and air pockets, but it’s still shocking to see it occur in the wild. Travel literature was not as readily available in 2003 as it is today, so when it came to wildlife in New Zealand I didn’t really know what to expect — until this point in my life I had no idea animals could glow. Imagine my surprise and wonder as I entered the Waitomo Caves by boat to discover a dazzling light show made up of glowworms (Arachnocampa luminosa). This is a fairly popular tourist attraction, a popularity that is more than understandable. For me it was like witnessing the Northern Lights. 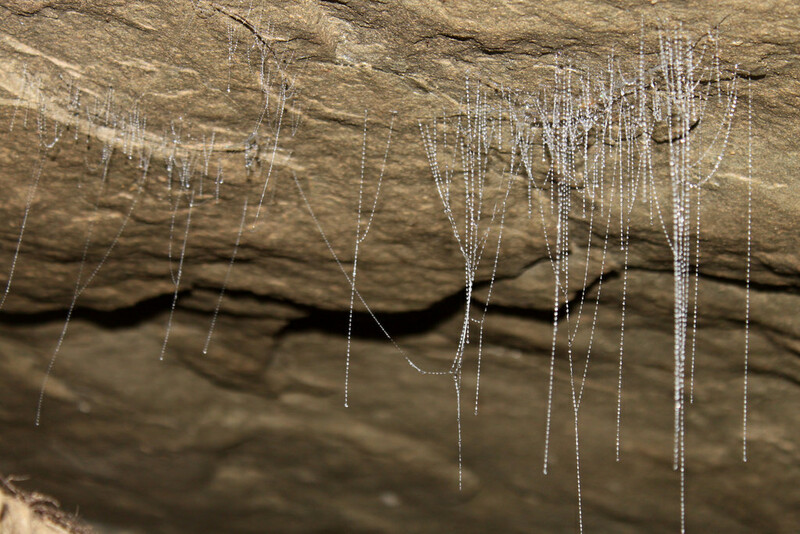 It was magic and science all wrapped up into the bodies of little worms dangling from the cave ceiling. I considered myself fairly knowledgeable about the animal kingdom, but seeing these glowworms humbled me and encouraged me to continue expanding my horizons. The Ecuadorian Amazon was everything I could have wanted, except for the endless parade of giant spiders. 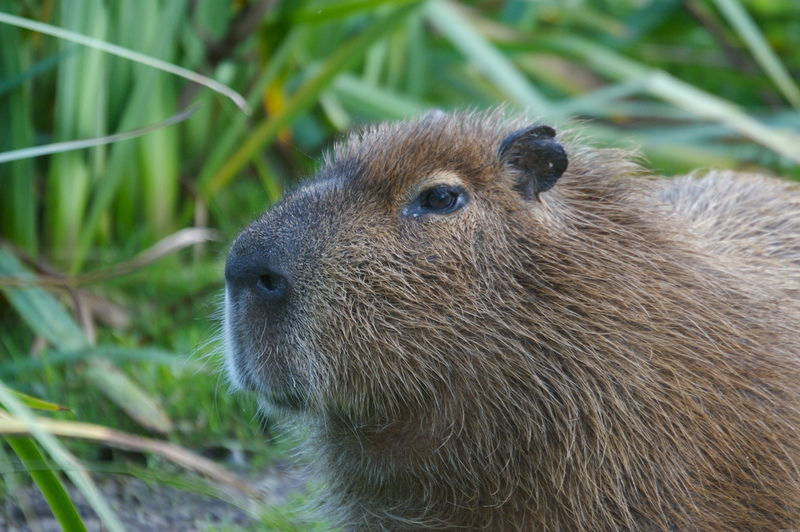 Among many other creatures, the jungle is home to capybara, the World’s Largest Rodent. The resemblance to rats and guinea pigs is there, but their size really makes them seem more like pigs. Seeing one in Ecuador was very exciting, even though they are far from endangered — which I suppose is why locals later fed one to me without my knowledge. I didn’t know whether to be more alarmed about eating rodent or the fact that I had been told it was chicken. Ultimately I decided it was more important to be culturally sensitive and accept that my perception of capybara as exotic was rooted in my personal background. There is no more appropriate place on the planet for an aspiring naturalist than the Galapagos Islands, where Charles Darwin developed his theory of natural selection. It remains home to the finches, marine iguanas, and giant tortoises that inspired his scientific research, along with many other fascinating creatures that can only be found in that one small part of the Pacific Ocean. I was especially excited about blue-footed boobies. 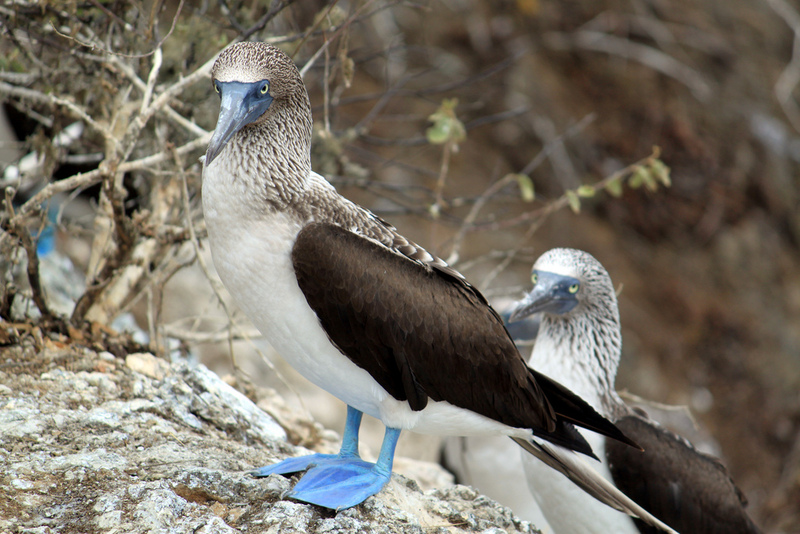 Their bright blue feet had always fascinated me, as well as their seemingly silly mating dance. I had a genuine learning experience when I discovered a fuzzy white baby booby that was larger than its father. Due to my severe arachnophobia, Australia was never on my travel list. I was willing to forego the marsupials and snakes in favor of never being in the presence of the dreaded Huntsman Spider, but I couldn’t let fear hold me back. I spent a week in Tasmania where my explorations through the almost otherworldly wilderness of the island state produced endless animal delights. Wombats, pademelons, and even a rare platypus sighting. But it was the many echidna I saw that really made me wish I had disregarded my arachnophobia sooner. 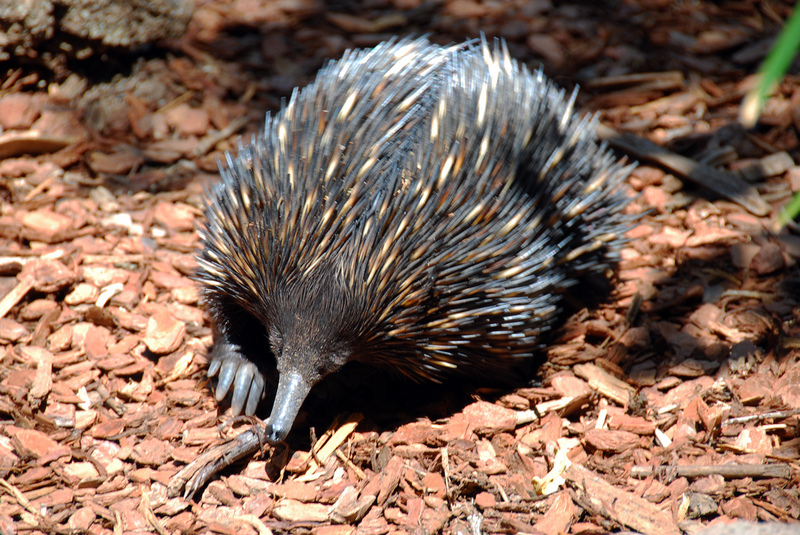 Together with the platypus, echidna are the only other species that are egg-laying mammals. The spiny creatures plod about, hiding their heads when confronted by camera-wielding tourists or other perceived dangers. They are fascinating, adorable, and decidedly Australian — so much so that they’re featured on the country’s 5-cent coin. 2014 marked the start of my birdwatching hobby, making a summertime visit to Iceland absolutely necessary. All the chicks are hatching at this point, which is why the arctic terns and oystercatchers attack all the hapless tourists accidentally stomping on ground nests around Jökulsárlón, the glacier lagoon. Puffins are the most well-known Icelandic bird, at least from an international perspective, both because they’re simultaneously endangered and on menus in the small nation. 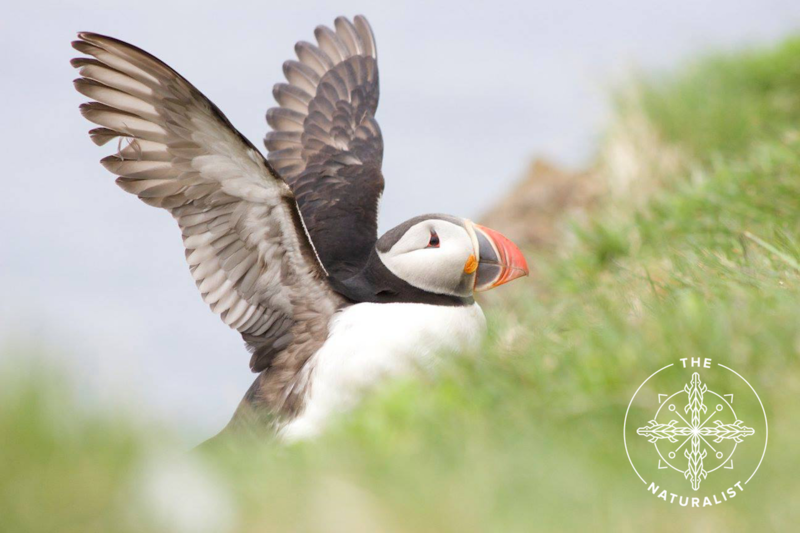 I had the opportunity to see them in the wild after a long drive to Látrabjarg in the Westfjords, where puffins roost in the cliffs and eager people like me can get within feet of the unphased creatures. I could have spent days watching them puff up their cheeks and fly miraculously on stubby wings, but I’m grateful to have gotten a full day of enchantment, and an SD card full of pictures. Caterpillars weren’t on my wish list of creatures to find in Belize, what with jaguars, parrots, and crocodiles taking up those spots, but they should have been. Caterpillars of both the butterfly and moth variety are something out of a child’s imagination. 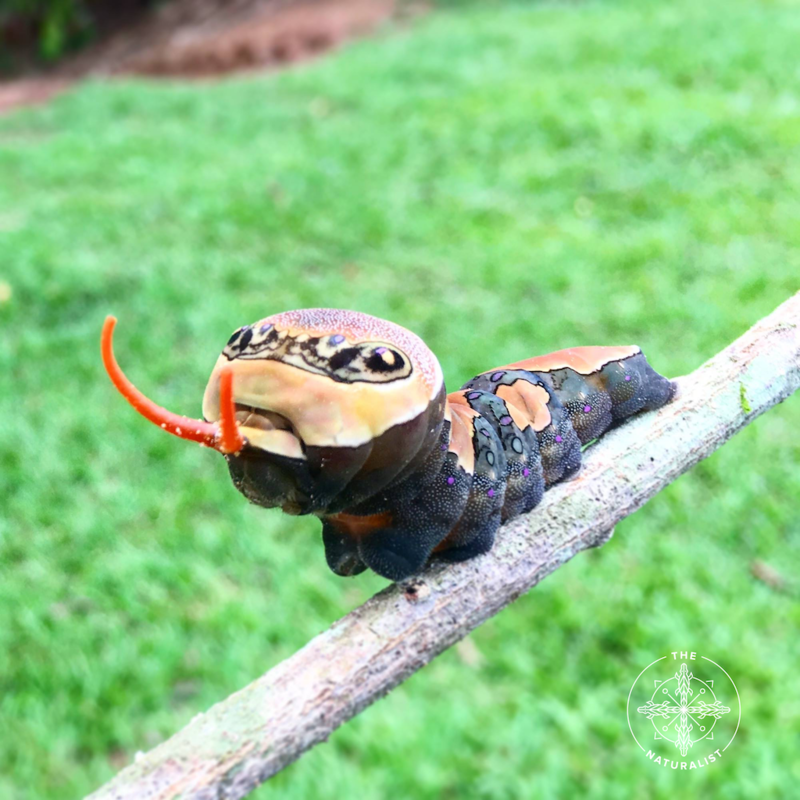 First I came across a Magnificent Swallowtail caterpillar which has evolved to mimic the head of a snake to deter predators from snatching it up. Later, deep in the jungles of Belize, a pus moth caterpillar stung me while I attempted to photograph macaws. It looks exactly like Donald Trump’s hairpiece, which made it hard to believe that it was a bug that was causing all the pain in my leg. I saw many more caterpillars during my three non-consecutive months in Belize, and each was as colorful and unique as the last. 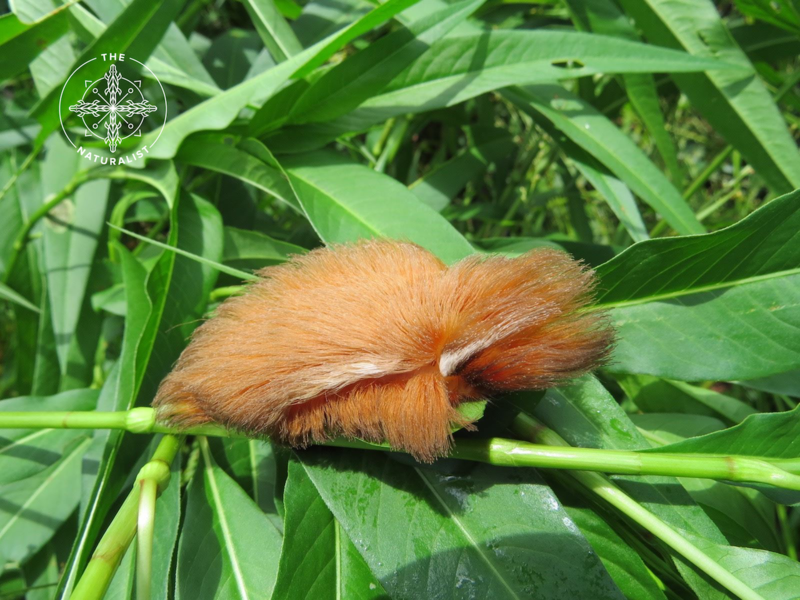 I don’t think there was a single color of caterpillar that I didn’t encounter at some point. There are just some things that are impossible to know if they’re not occurring in your backyard. For example, I never considered how tropical birds like macaws end up in the cages of North American homes. 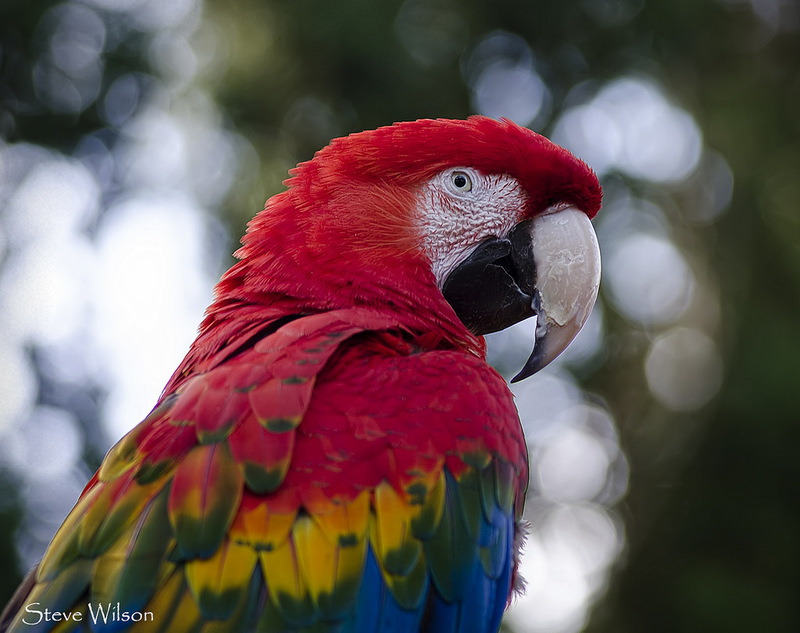 It wasn’t until I went to Belize that I learned their native scarlet macaw babies are routinely poached from their jungle nests every summer in order to be sold to rich people in other countries. This practice dropped the scarlet macaw population down to 200 birds in 2010, all the way to the edge of extinction in Belize. This summer I joined up with Scarlet Six Biomonitoring, whose efforts have brought the population up to 300 by sending volunteers like me into the jungle to camp under nests, protecting the fledglings from poaching efforts. 14 days in the jungle meant I saw a lot of animals, but there’s something especially magnificent about sitting on the riverside watching flocks of loud, vibrantly red birds happily soar through their native sky. There was clear evidence of their intelligence and intimacy, and knowing that the next generation of macaws would be joining them in the sky soon was vindicating. Insects aren’t at the top of my animal bucket list, but one visit to Colombia made it clear that they deserve more attention. I found this Monkey Grasshopper near Pereira, the premier coffee-growing region of the country, during a hike in which I also saw a snake, countless colorful birds, and too many other insects to count. 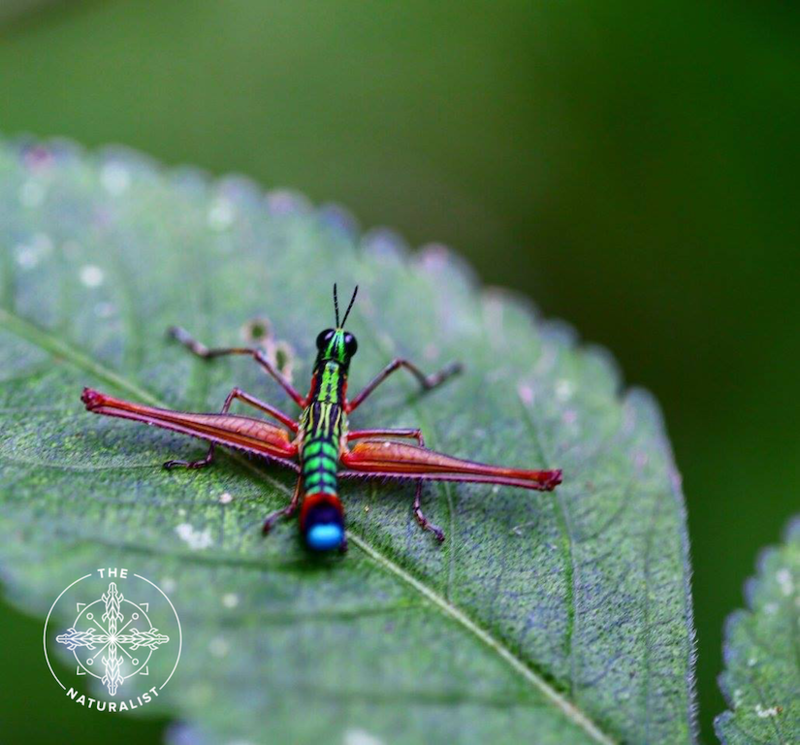 Colombia is the most biodiverse country on the planet, with a literal rainbow of creatures like this grasshopper just waiting to be discovered.